A 28-year-old deaf man, Isa Abubakar, is receiving treatment at the Murtala Muhammed Specialist Hospital in Kano after being hit by a moving train in Sharada Saberi area of the metropolis. Abubakar, a petty trader, was said to have been pushed off the train’s tracks at a shop close to the rail line at Sharada. The Public Relations Officer of the Kano State Fire Service, Alhaji Saidu Mohammed, confirmed in Kano on Thursday. He said that an eyewitness called the fire service at about 1:26 pm after the incident. “Upon receiving the information, we quickly despatched our rescue team and a vehicle to the scene at about 1:34 pm,” he said. Mohammed said Abubakar sustained serious injuries and was taken to the Murtala Muhammed Specialist Hospital where he is currently receiving treatment. 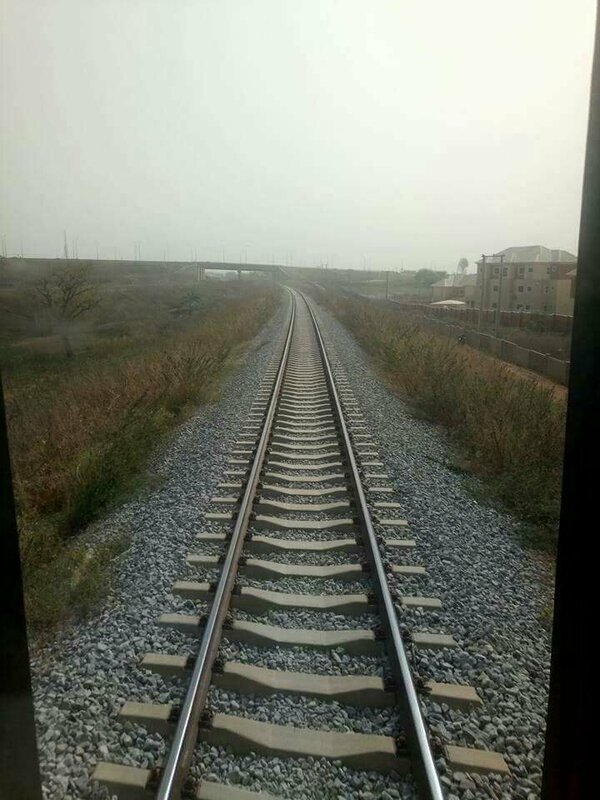 He advised motorists and other road users to be careful while crossing the rail line, adding that those who may be physically challenged should seek help. Petty traders are usually seen selling their wares on rail lines in different locations in the state.